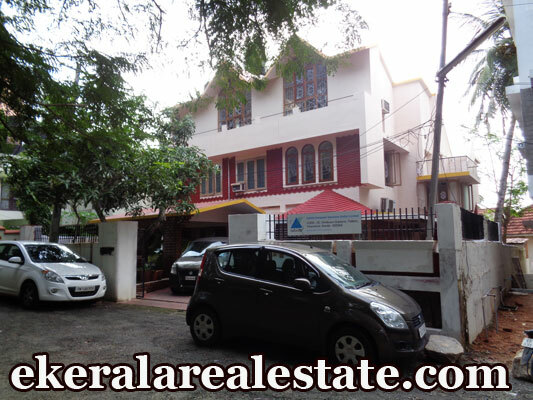 House located at Vrindavan Gardens, near SUT Hospital, Pattom Junction . Land area : 10.5 Cents, 4000 Sq.ft. Three Storied House.